One of the founders of Apple company Steve Wozniak expressed an opinion on the creation of flying cars. He considers that such idea will be hardly implemented. Wozniak notes that such device is too heavy to lift and transport one or especially several people into the sky. 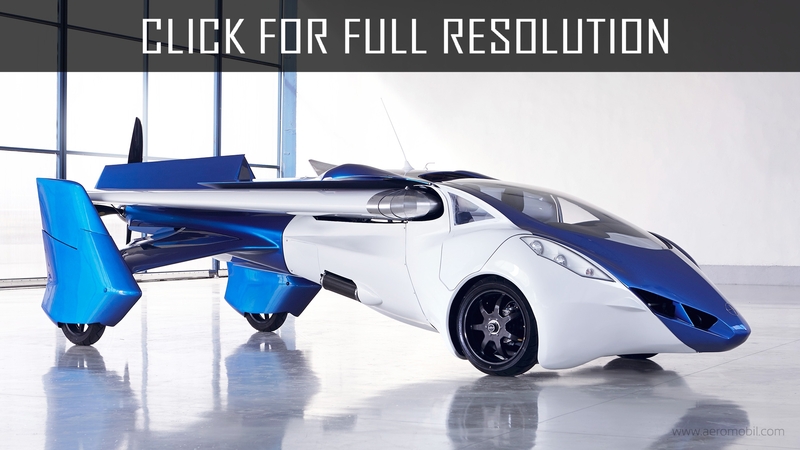 Technologies of flying cars are too expensive and will not pay off, as well. Besides, according to Wozniak, flying cars will not be able to exceed normal cars on safety. Also, the question is not resolved whether it will be possible to make flights on such cars in cloudy or stormy weather.